This gift item is best for any occasion gifting. 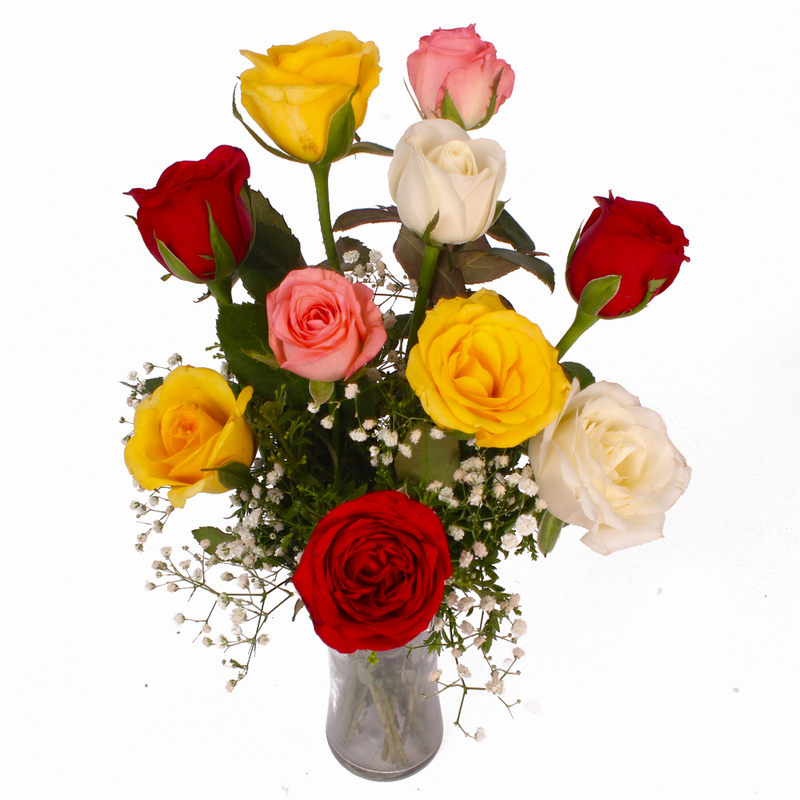 It is a colorful roses kept in a vase with some filleris. 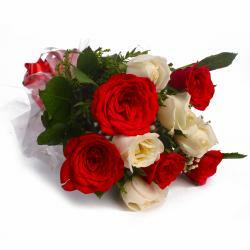 Roses have different meanings as per their color and number. 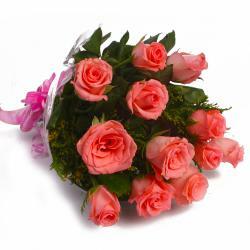 You can gift this beautiful item to your wife or girlfriend as they will be flattered by your gift selection. Some filler also comes together with the ten colorful roses and vase. 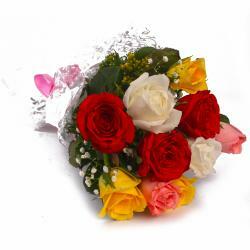 This gift item is best for interior decoration. 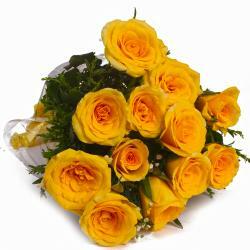 Roses with fillers kept on vase are a nice showpiece for your living room. Elate your special someone with this fabulous gift item on different occasion like Birthday, Anniversary, Missing You, Valentines Day etc. 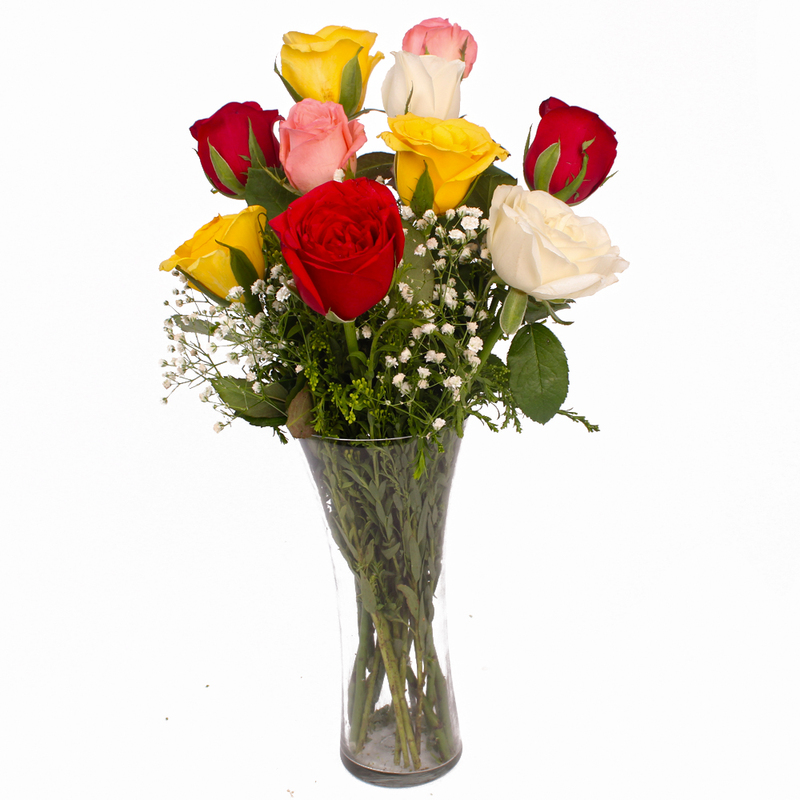 Product contains: Glass Vase of ten Multi Color Roses with green fillers.